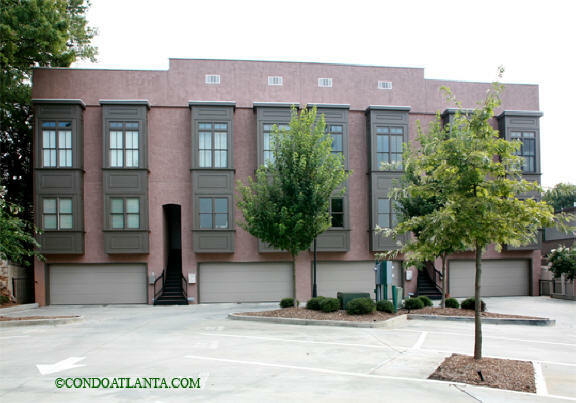 The Factory Lofts is a community of authentic loft homes with the benefit of sought after garage parking and a terrific location close to the Piedmont Park, and the Atlanta Botanical Garden. Love living on the Atlanta Beltline, and near the Ponce City Market, the Georgia Aquarium, and the Jimmy Carter Presidential Library and Museum. Enjoy your home location central to the Historic Old Fourth Ward O4W, Virginia Highland, Poncey Highland, and Midtown Atlanta. Commuters will appreciate access to travel routes along Ponce de Leon, North Avenue, Freedom Parkway, and the I-75/I-85 Connector.